Express freely to set yourself free! #DearZindagiTake4: Set Free. 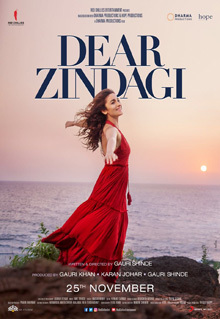 Dear Zindagi releases worldwide on 25th November, North America - 23rd November & Gulf - 24th November 2016.